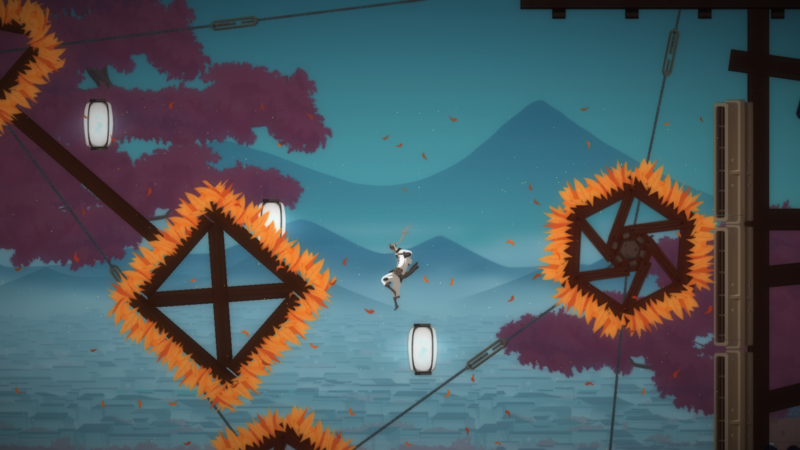 Shio isn't a typical platform jumping game, floating lanterns aren't just a decoration, it's a tool that you can use them to explore the world of Shio. 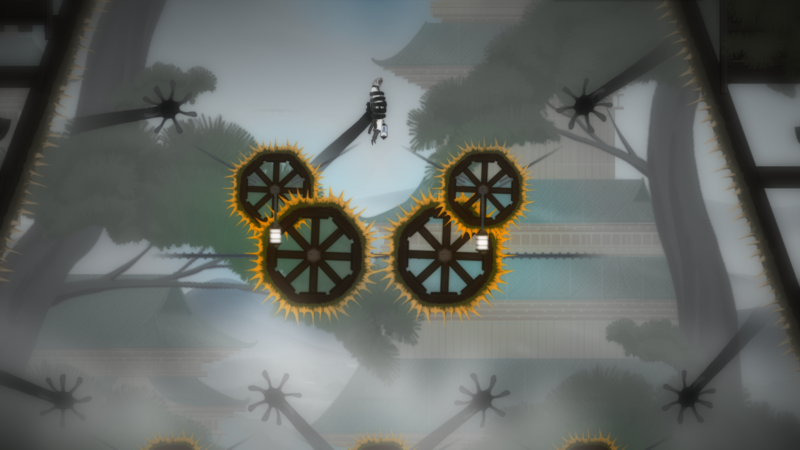 In the game players will see hundreds of lanterns, don't let simple lantern fool you, it is just seeming easy to jump on them. Who is this man under that mask? What he is doing there? Is he looking for something? Many questions, but only one way to find an answers. Don't blindly follow lanterns, try to find hidden rooms, and if you succeed, you will learn more about man under the mask. 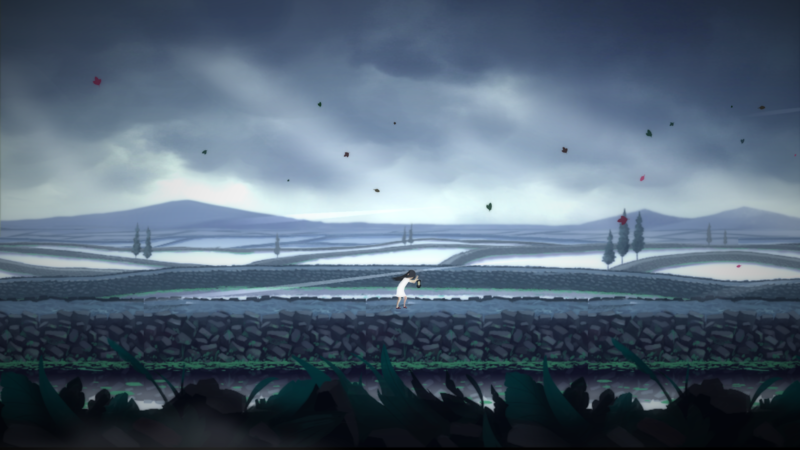 For most players, Shio is a fast pacing and extremely difficult platformer, but this is much more features in this game. 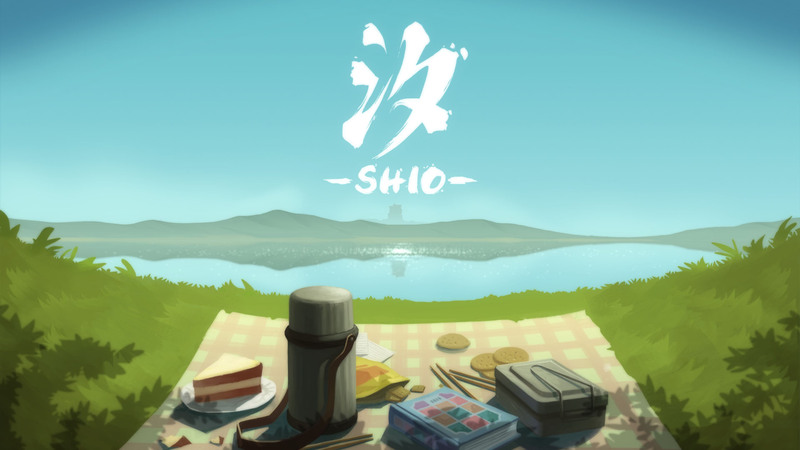 Work on Shio started when its creator was on university, in the spare time between study and homework, creator finished his Shio's prototype and game was able to be showcased on 2014 IGF China (Independent Game Festival) Student Group. On IGF China Shio met Coconut Island Games and its team: Deng Bu Ran (program), Ge Xuanqing (level design), Cai Baowei (level design), Li Lingyi (level design) and others. 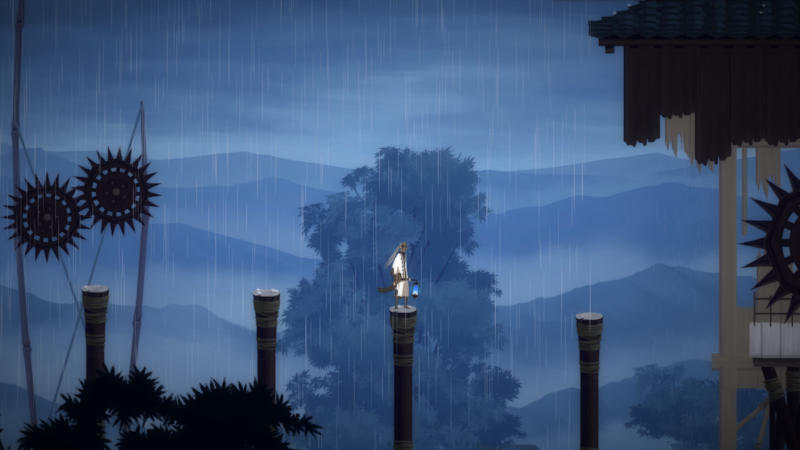 Original prototype of the game was polished into a beautiful and challenging platformer game. 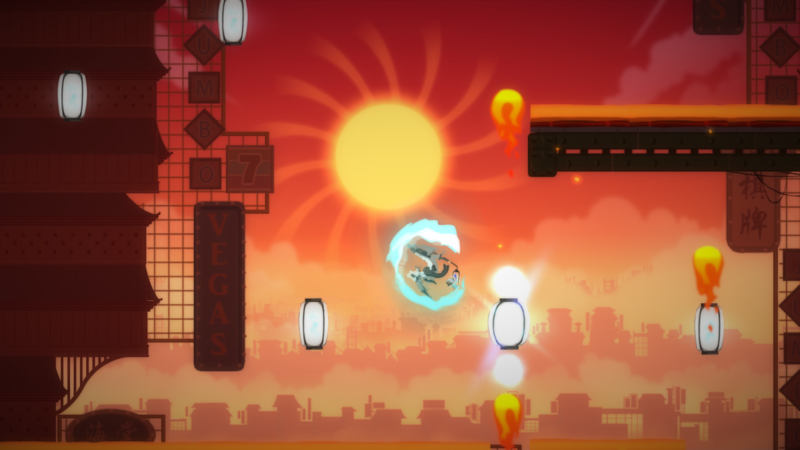 Original side-scrolling platform game: As a difficult side-scroller game, you need to "beat" the game only by using lanterns. There are no "enemies," the only enemy is an "environment" challenging levels design will never make you feel bored. Meaningful scene layout: The game divided into four chapters, each chapter represents its own mood, its own weather. 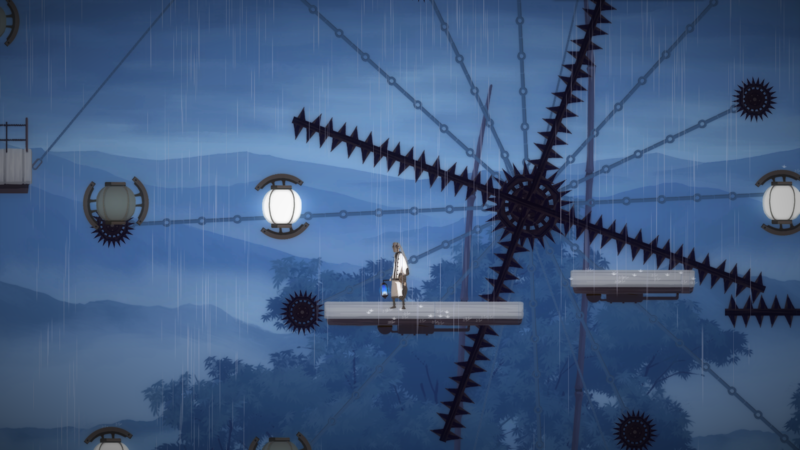 This "weather" will affect the level design and challenges that player will facing with. All kinds of traps: Players will find many various traps and obstacles, the key is to learn how they work and be familiar with them. Background music: There is no game without music in it, music in the game plays the main role. Composed individually for every chapter in the game, it enchanting all feelings from the game. 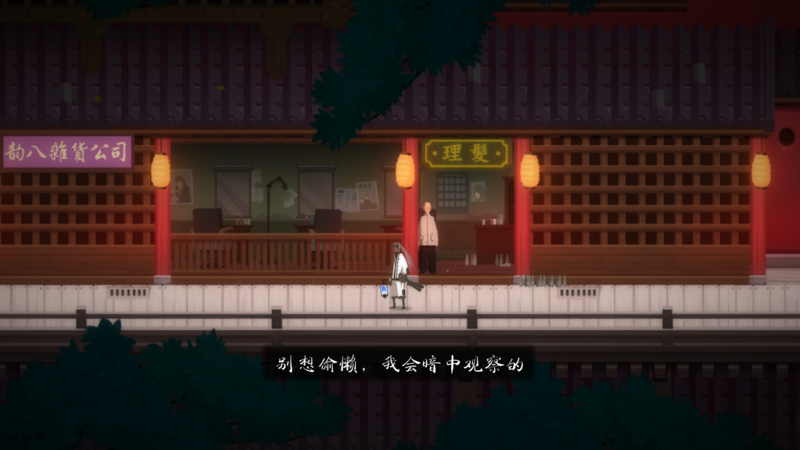 Sad and mysterious story: The main engine which drives players to continue challenge themselves and overcome difficulties is the story of masked man. Nobody knows what happened to him and why he always keeps silence. 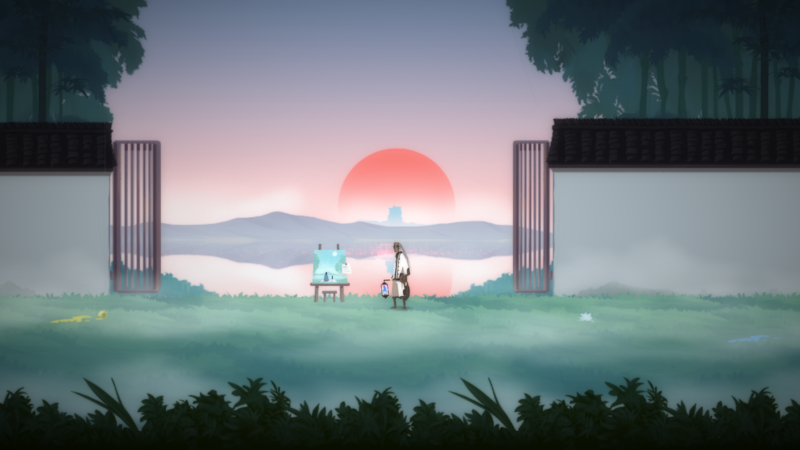 Coconut Island is an independent game studio based in Shanghai, China. They craft games and help other indie studios publish their titles. They also help to organize China’s biggest indie games community/conference IndieACE with their own experience as earliest Chinese indie. More information on Coconut Island Games, our logo & relevant media are available here.